Ballet Manila artists are going places quite literally as a number of them have been invited to perform in a variety of engagements abroad. On November 25, soloists Joan Emery Sia and Elpidio Magat are guesting in the children’s concert Marco Polo Goes to Carnival which will have two shows at the Theatre, Hong Kong City Hall. Inspired by the Carnival of Venice, it is the first-ever original production of Musicus Fest which is celebrating its fifth anniversary. Composed by Willis Wong, Marco Polo Goes to Carnival combines opulent masks, uplifting melodies rendered with both Western and Chinese instruments, as well as ballet and improvised drama as performed by a cast of local and overseas musicians, ballet artists and actors. Sia and Magat are featured in the concert’s Suite Italienne which is derived from Stravinsky’s score for the ballet Pulcinella. 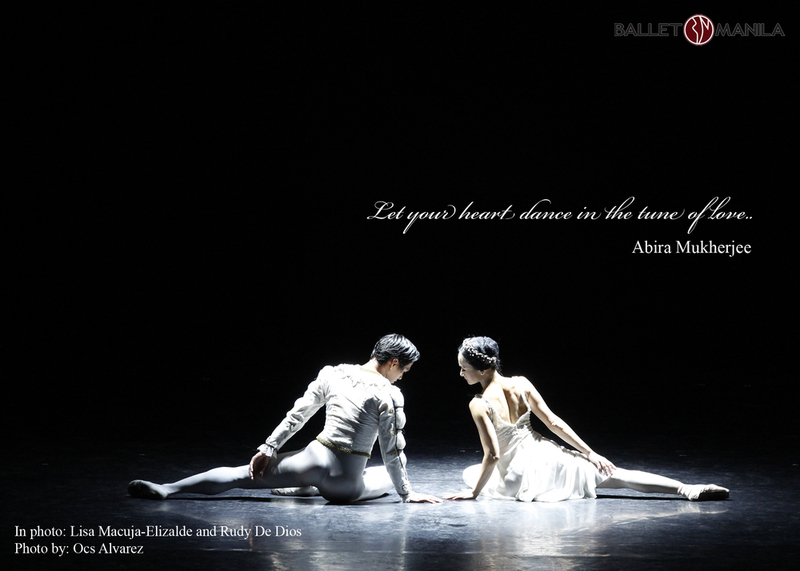 The choreography is by Victoria Vargas who was a guest teacher of Ballet Manila last summer. The two dancers are also scheduled to go to Mumbai, India from December 7 to 10 as guests in The Nutcracker production of the dance school Rhythmus Happy Feet. Meanwhile, Ballet Manila principal ballerina Katherine Barkman and resident guest principal Joseph Phillips are headed for Jackson, Mississippi for another The Nutcracker performance. They will be featured as the Sugar Plum Fairy and her Cavalier in Ballet Mississippi's production of the world's most beloved holiday classic on December 1 to 3 at the Thalia Mara Hall. 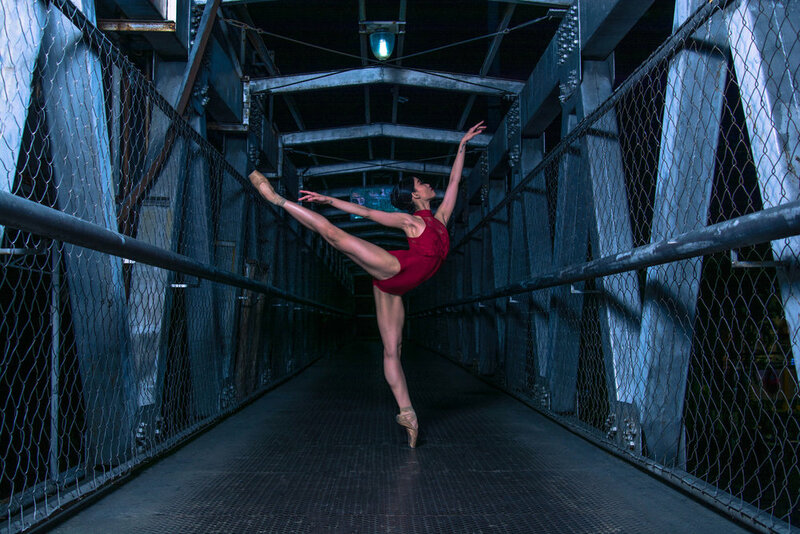 Jackson is known to balletomanes as home to the prestigious USA International Ballet Competition (USAIBC), where Phillips won the gold medal in 2002 and Barkman was a semi-finalist and award-winner in 2014. Soloist Rudolph Capongcol guests in another The Nutcracker show in the United States, dancing as the Nutcracker Prince in the annual production of the Daly City-based Westlake School for the Performing Arts (WSPA). Capongcol will perform on December 2, 3 and 4 in shows at the Palace of Fine Arts in San Francisco, California. This is the fourth time that he has been invited as a guest dancer by WSPA artistic director Malu Rivera-Peoples. He was initially recommended by Sofia Elizalde who was his mentor at Steps and is Rivera-People’s friend. 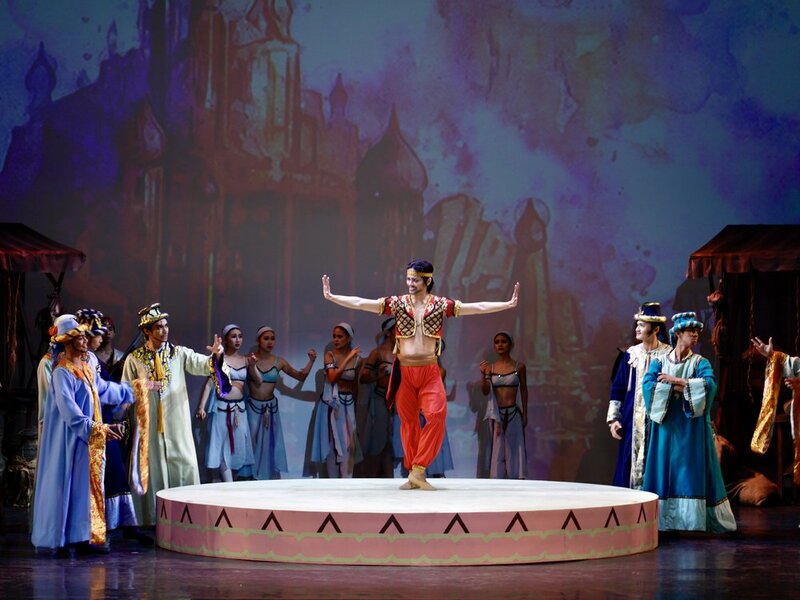 Last September, soloist Alfren Salgado was invited by City Ballet in Kuala Lumpur, Malaysia to take on the lead role in Le Corsaire: A Pirate’s Tale. He participated in two successful shows at the Kuala Lumpur Performing Arts Centre on September 9 and 10. Previously, Salgado and company artist Violet Hong had conducted a ballet workshop in City Ballet which is Hong’s former ballet school. 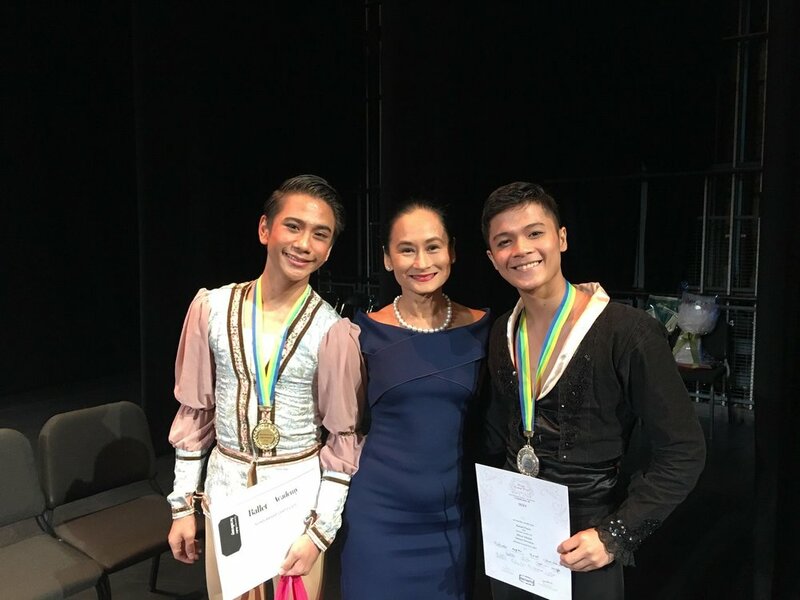 Ballet Manila artistic director Lisa Macuja-Elizalde has expressed support for the company’s dancers who have potential guesting stints abroad.